Union leaders, business owners and educators say that recruiting workers or for the building trades is a challenge, but young people can make a good living if they choose to enter a trade. People in the building and trades industry—union leaders, business owners and educators—continue to say there is an ongoing need to recruit new people for the welding, HVAC, building construction, plumbing, electrical and other trades. At a recent meeting of BOCES counselors and business owners at the offices of Bonacio Construction, Sonny Bonacio talked about the need for skilled labor industry-wide. Bonacio Construction, formed in 1988, is a major residential and commercial builder in the Capital Region. 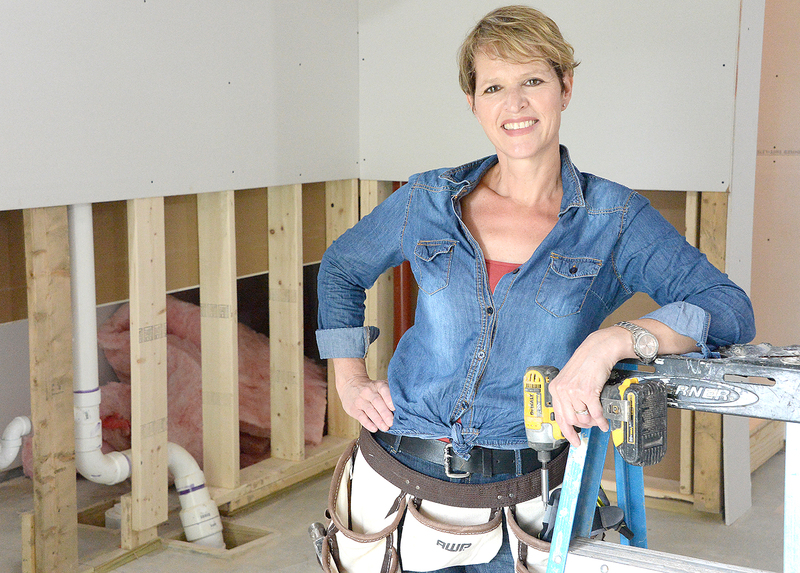 “It’s been a challenge for the last 15-20 years getting plumbers, roofers, framers. We’ve noticed in our own company there are way too many people who are in their 40s and 50s and not enough in the 20- and 30-year-old range,” said Bonacio. Cathy Morin of Niatrust Drywall in Wilton, was the third female president of NESCA. Lee Keirstead, project manager for Stone Bridge Iron and Steel, Inc. in Gansevoort, is the new president of Northeast Subcontractors Association (NESCA). NESCA is a nonprofit trade association based in Albany. It represents nearly 500 subcontracting companies, specialty contractors and suppliers of construction material and equipment, making it the largest subcontractor group in the country. Its members include both union and open-shop companies. NESCA’s goal is to serve the needs of commercial, industrial and institutional subcontractors, specialty contracts and material suppliers in the Capital District, Hudson Valley, the North Country and west into Binghamton. It works on issues affecting its members and it provides education, advocacy and networking opportunities to its members. At the Plumbers and Steamfitters Local 773 training center in Queensbury, instructors teach the current technologies for the fast-changing industry. 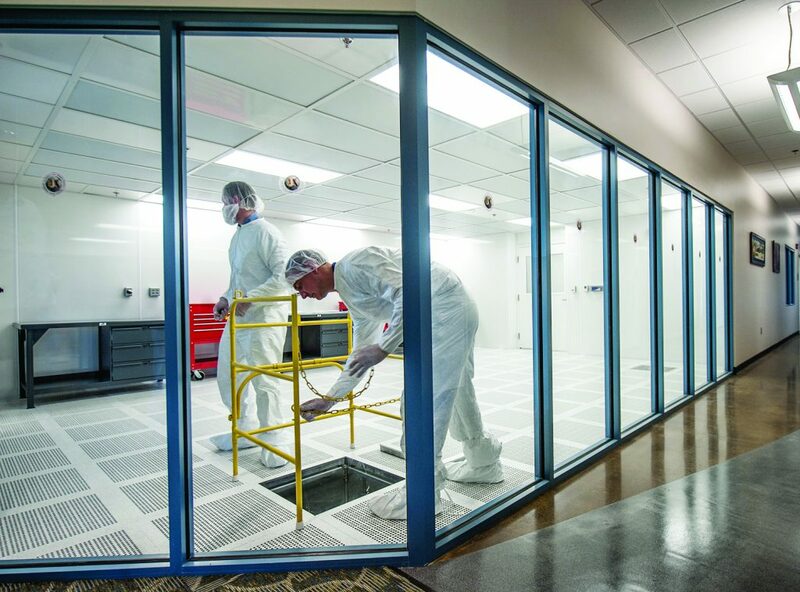 Here, they work in a ‘clean room’ setting. For the 450 members of Plumbers and Steamfitters Local 773, the outlook regarding the future of jobs is good. Its state-of-the-art training center in Queensbury continues to prepare journeymen for the fast-growing list of jobs in and around the region, union officials said. Located at 37 Luzerne Road in Queensbury, the team of expert instructors and support staff at Local 773 serves seven counties that span from Saratoga County to the Canadian border. They provide qualified pipefitters, welders, plumbers, HVAC workers and fire-suppression experts to industries ranging from commercial and light industrial to high-tech companies such as GlobalFoundries. The $5-million facility was built in response to the rapid increase in apprenticeships the union experienced seven years ago, officials said. It was located on Bluebird Road in South Glens Falls but was no longer able to accommodate the union’s growing membership. “Our members decided to invest in growing,” said Nelson Charron, marketing representative for Local 773 and longtime member of the union. Masonry contractors in Upstate New York have formed a new organization to assist in marketing their trade. The Upstate Masonry Institute (UMI) is the contractors’ new outreach division with the mission to advocate, educate and promote use of masonry in construction projects that span from the Capital Region to Syracuse in the west and up to the U.S-Canadian border. Upstate Masonry Institute was designed and is dedicated to improve the overall utilization of masonry materials of all types in the Upstate New York area in commercial, industrial and institutional construction projects, officials for the new organization said. 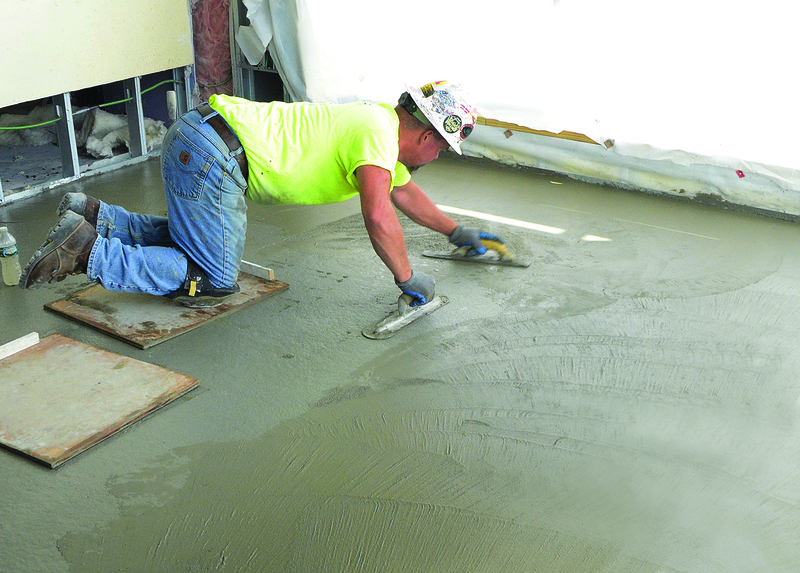 “UMI is here to represent the masonry industry by educating the developers, owners, architects, engineers and contractors involved in the success of masonry construction applications, providing the knowledge and means of increasing efficiency and productivity in masonry, and advocating the increased use of brick, block and stone,” the group said in a news release.